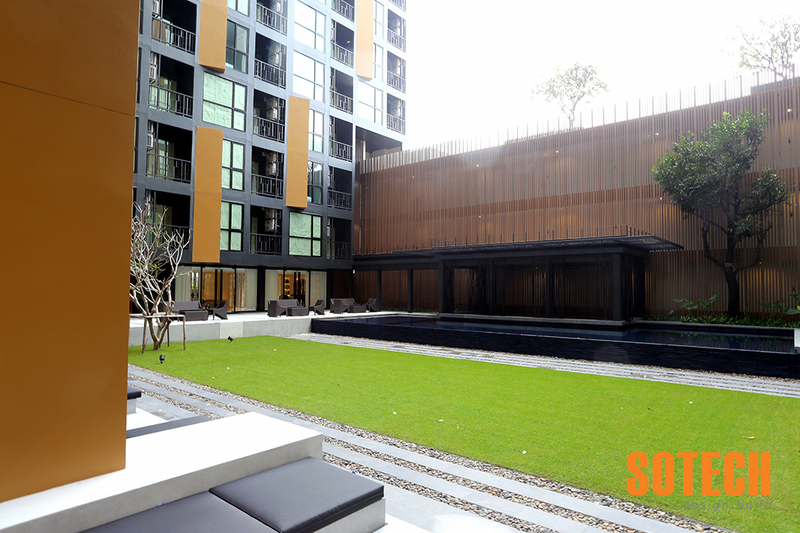 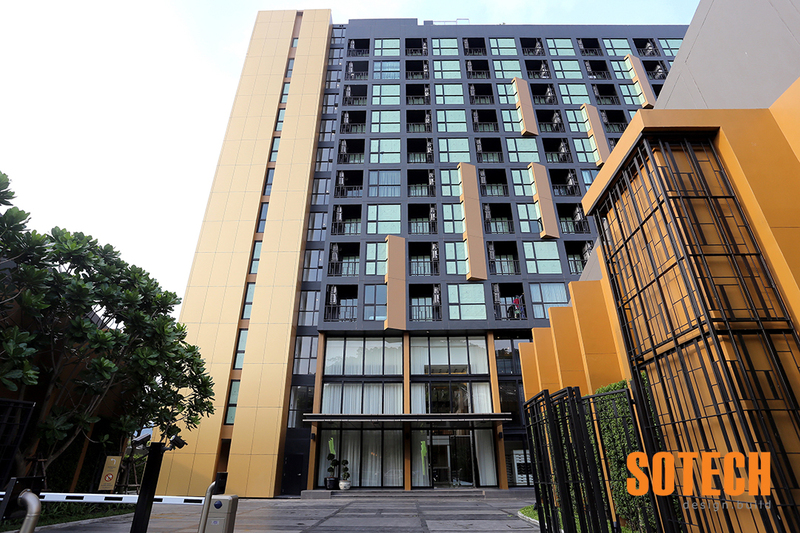 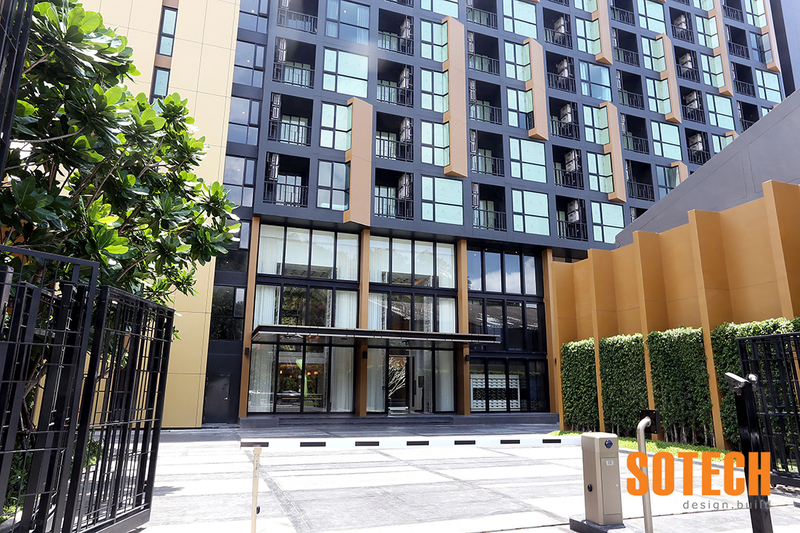 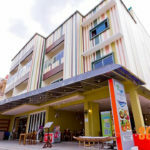 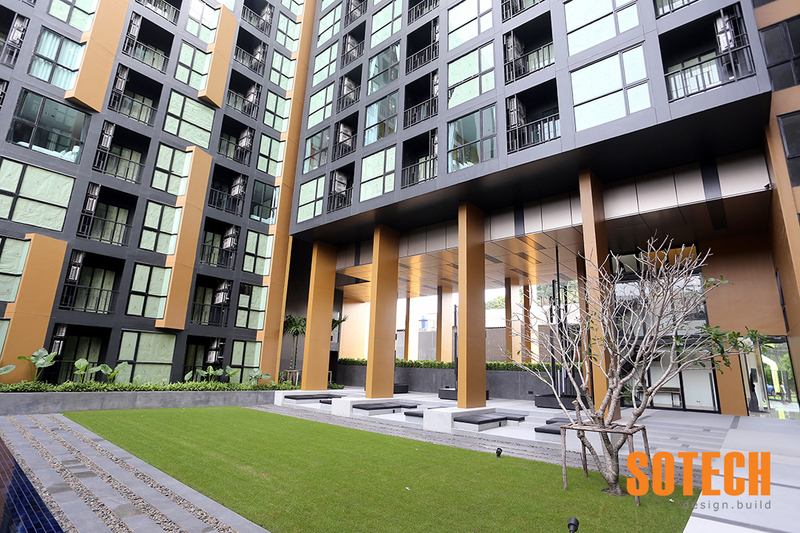 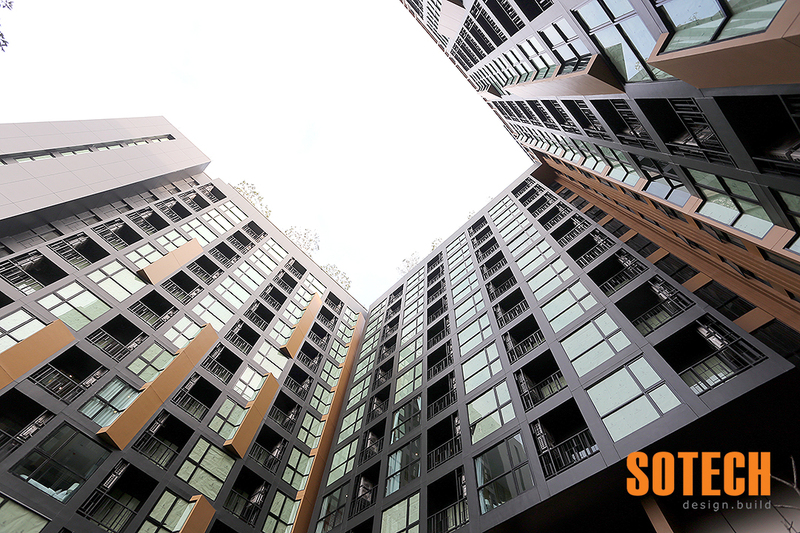 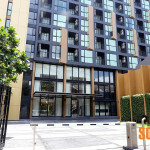 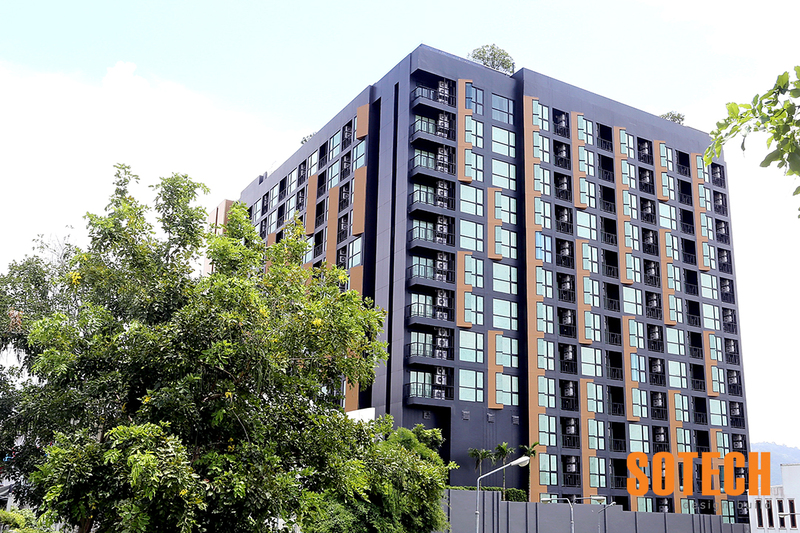 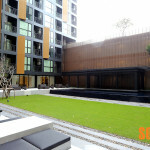 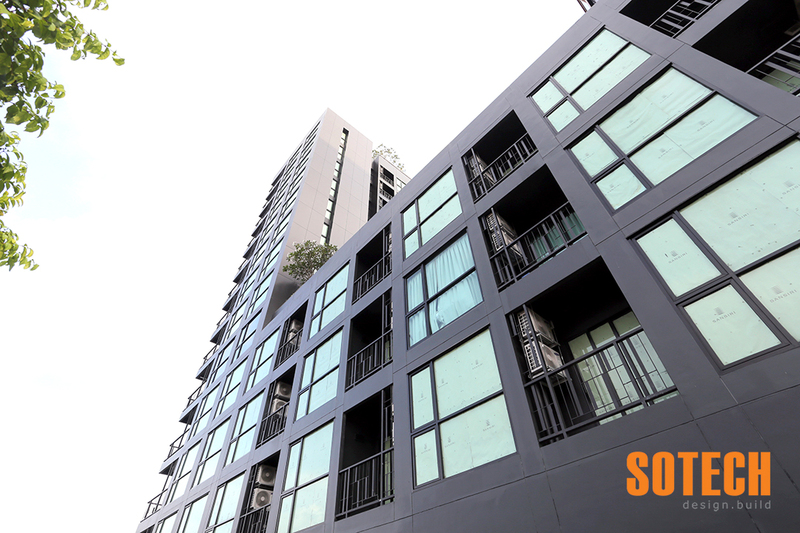 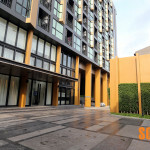 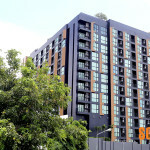 Sotech was chosen as the main structure and prefabrication contractor for Sansiri’s condominium project, the Base Height, in Phuket City. 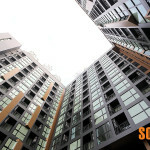 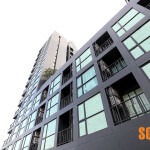 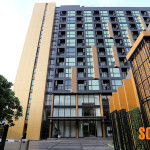 The building stands 40 meters high and has 14 storeys with a total of 358 condominium units. 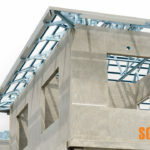 The building sits on bore piling foundations and the structure use concrete flat slabs for each floor together with a bounded post-tensioned system. 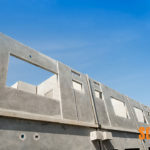 Over 900 prefabricated concrete wall panels was installed, all produced and installed by Sotech. 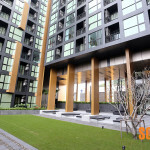 The project features three condo designs: one-bedroom 29 to 34 square metre studios; two-bedroom duplexes from 52.5 to 53.5 square metres; and two bedroom, 56-57.5 square metre apartments. 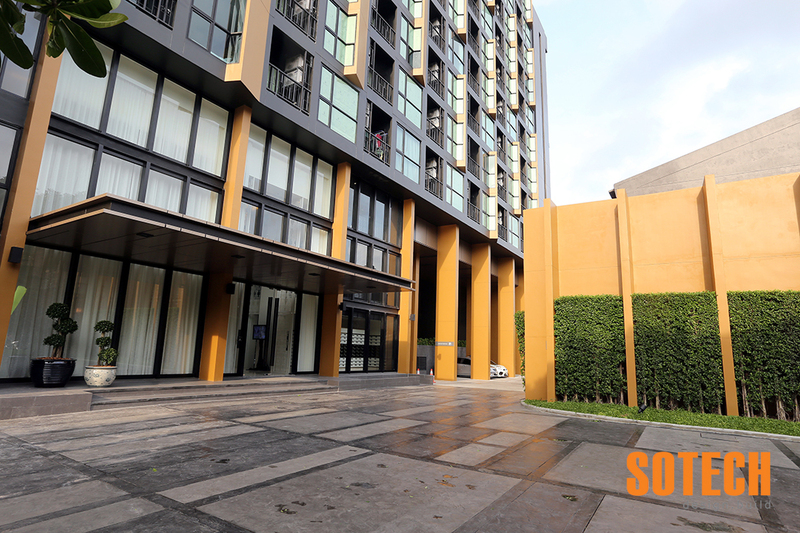 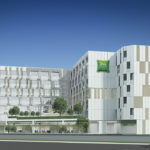 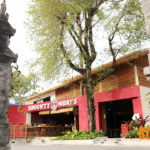 The project has a Modern-Sino style, with a roomy lobby with a 6.5-metre ceiling. 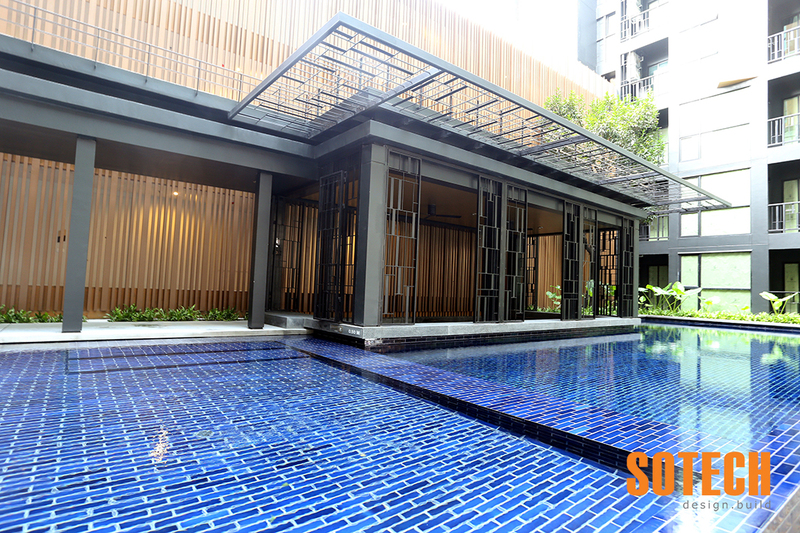 There is a swimming pool, a gym and a sala among the common facilities.